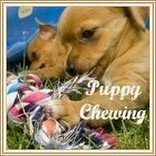 Petstages puppy teething toys are a practical and fun way for your puppy to entertain himself, soothe his sore gums and exercise his strong urge to chew. Petstages Inc. was founded in 1999. Since then it's grown rapidly, and is now one of the leading manufacturers of colorful, fun and innovative developmental toys for dogs and cats. Their designers use a wide variety of different materials, colors, shapes, textures, functions and features - making each carefully thought out product a multi-textured, multi-colored, multi-sensory experience for your pup. 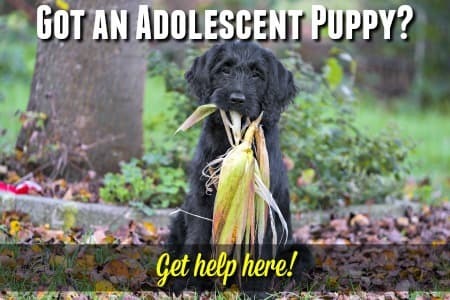 With 6 main categories of toys (includes Chewing, Soothing, Interacting & more), there's literally a Petstages toy to fit every dog's age, needs, desires and style of play. 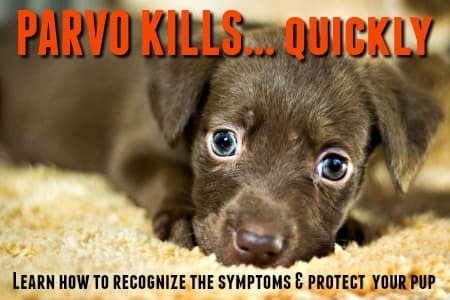 As the toys on this page are geared towards puppies who are teething, I've focused on the 3 categories which contain safe, durable toys specifically designed for puppies and avid chewers. I'm sure you're going to find a couple (or maybe a whole lot more) toys that are perfect for your special baby! 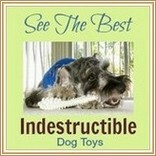 These are a bunch of great toys designed especially for pups and dogs who are dedicated to chewing. 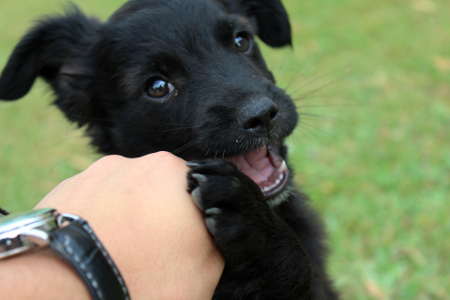 All teething puppies want (and NEED) to chew, in many of them this behavior will naturally wind-down as they grow out of the teething stage and move towards adulthood. These products are especially for puppies and have features to soothe sore gums with firm, but flexible, pressure and/or with cooling features. The Orka line of toys is the perfect choice for teething puppies. Made from clear, non-toxic, durable synthetic rubber, these crystal blue teething toys are a perfect way for your little guy (or girl) to cut those shiny, big adult teeth! Some designs feature colorful rope features, all of them are chewy, bouncy and floaty-y (is that a word?). Many of them can be stuffed with treats for extra play value. The 'Mini' versions are good for tiny puppies, or small and toy breeds. Petstages makes a huge variety of different dog toys (including many more toys that are great choices for teething puppies), but it's not possible for me to fit them all onto this page!